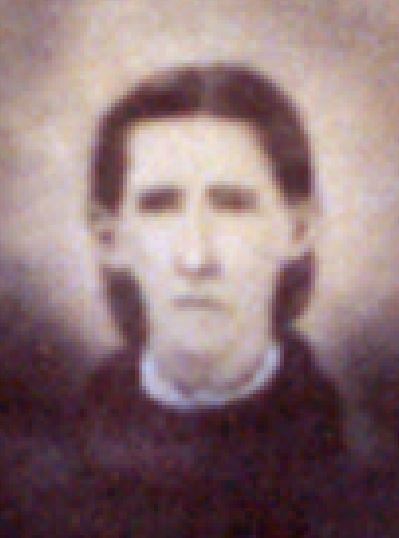 Piety Thomas Smith was my maternal 2nd great-grandmother. 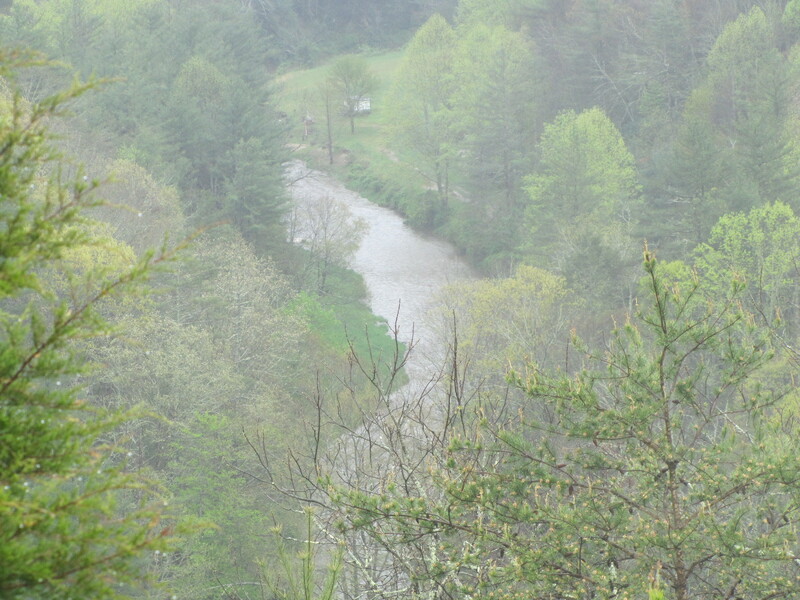 Piety was born December 9, 1810 in North Carolina. 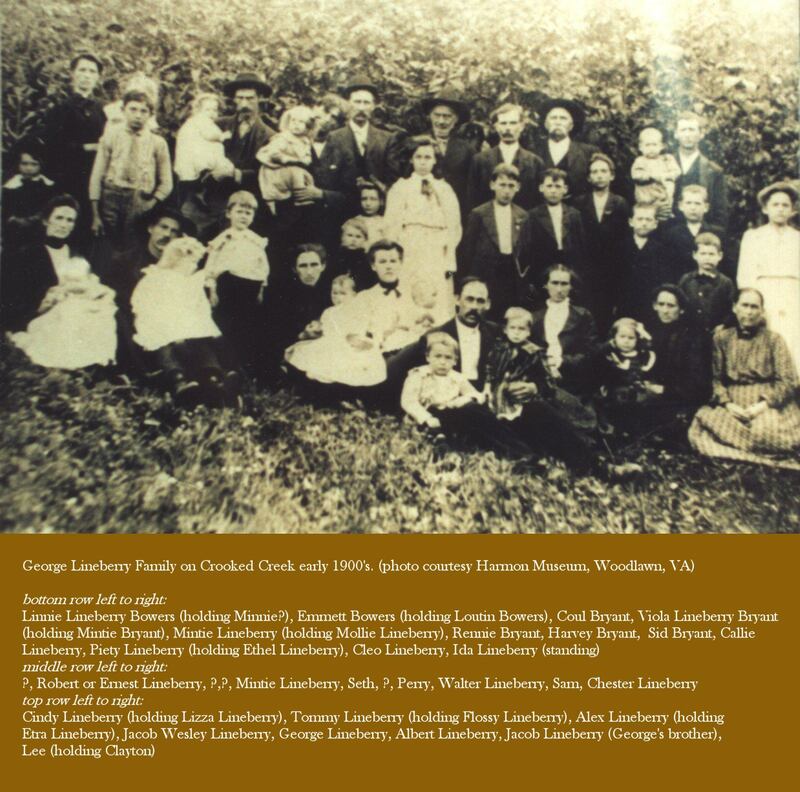 She married Jacob P. Lineberry in Grayson County, Virginia sometime after her marriage bond was recorded on November 4, 1833. 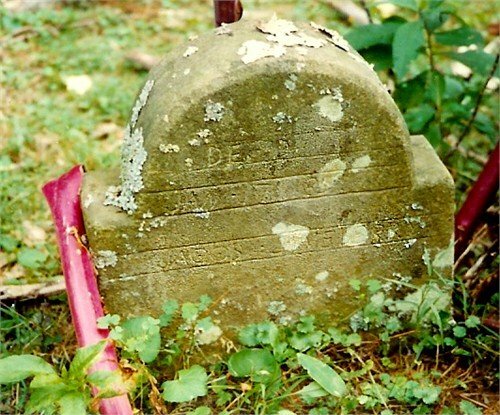 Although many researchers list her parents as Wyatt Tansel Smith and Elizabeth Wilkes, Jacob’s marriage bond listed her as the daughter of P. Thomas Smith, although I suppose this could be an erroneous reiteration of her name rather than including the name of her father. 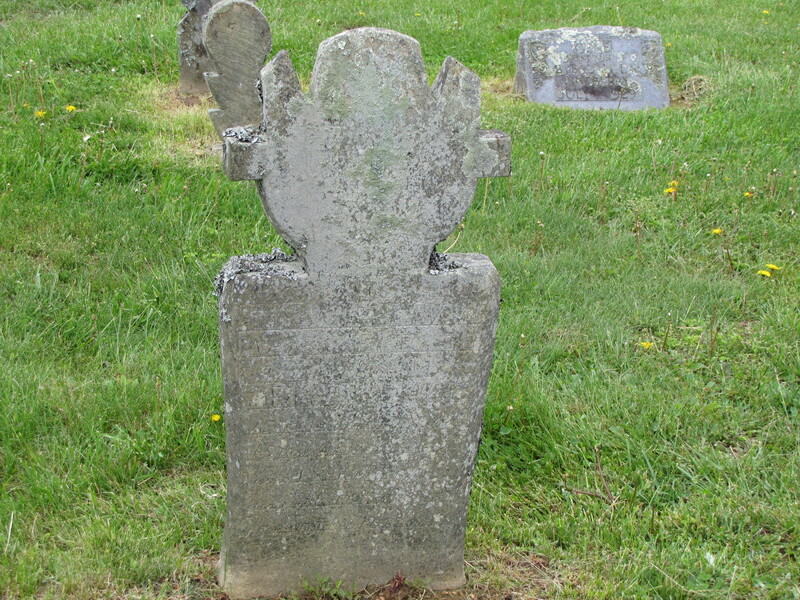 The 1840 Grayson County census for Jacob Lineberry listed one adult male between the ages of 20 and 29 and one adult female between the ages of 30 and 39 plus two male and two female children five years of age – Catherine (1835), Elizabeth (1837), Allen Journal (1838) and Joseph (1840). It is assumed the census enumerator erred in marking the age for Jacob since he was born in 1806 and would have been 34 at the time of the 1840 census, while Piety would have been 30. 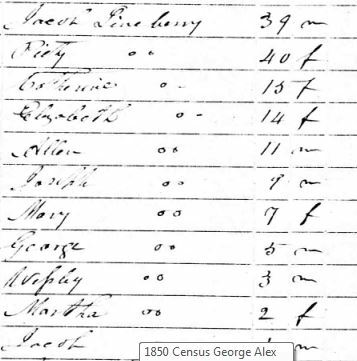 The 1850 census lists another five children born to Jacob and Piety during the decade from 1840 to 1850 – Mary (1841), George [my great-grandfather] (1843), Wesley Bird (1845), Jacob (1846) and Martha (1847). 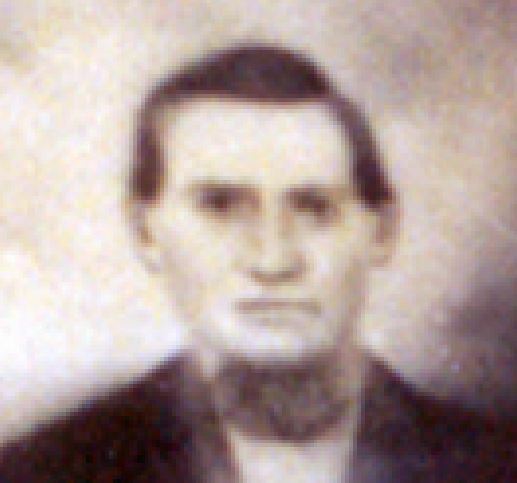 Although the specific birth dates we have for Jacob and Martha are as above, the census enumerations for both 1850 and 1860 list Jacob and Martha reversed in age, which means Jacob’s recorded birth date is likely incorrect. The 1860 census adds one more daughter during the decade between 1850 and 1860 – Piety (1856). 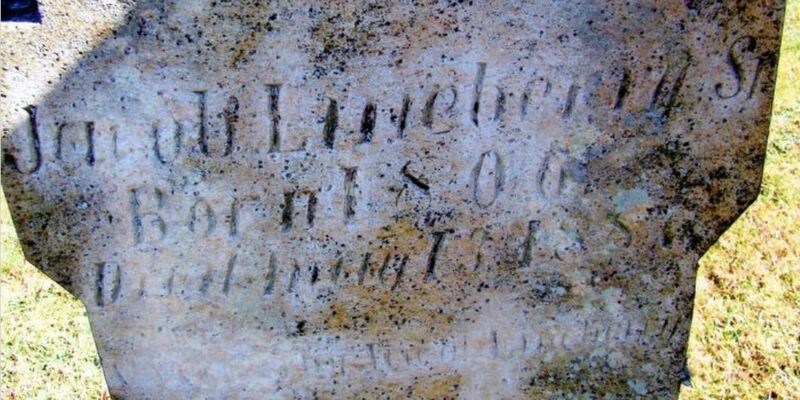 They also had a son Isiah born in 1850 who died in 1851. Daughters Catherine and Elizabeth both married about 1855 and by the 1860 census, Piety and Jacob were grandparents to four grandsons. 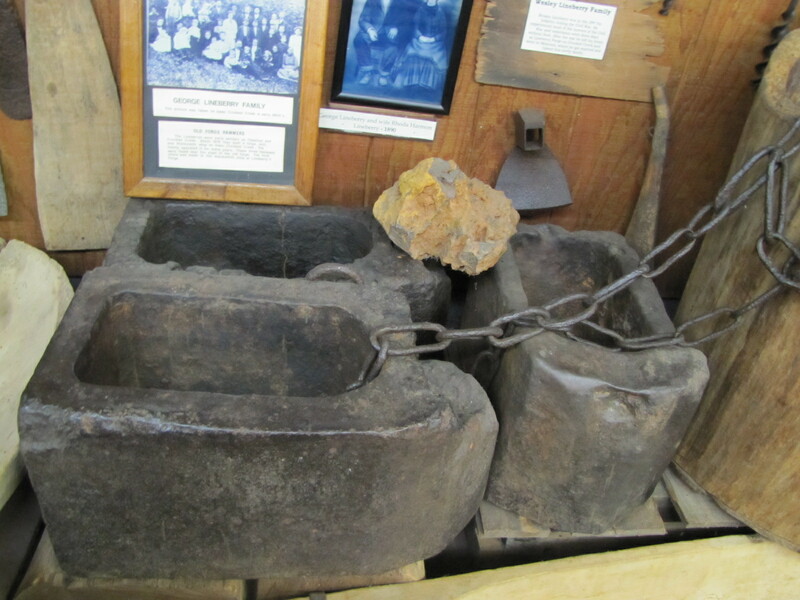 During the Civil War, two of their sons, George and Wesley served in the 29th Virginia Infantry for the duration while Allen Journal served ten days in the Virginia Militia as a part of the Confederate Army. All three sons survived the war. By the 1870 census, only the youngest daughter, Piety, still lived at home. All the other children were married and raising families. Piety married in 1873. By the 1880 census, Piety and Jacob were enumerated as a couple. 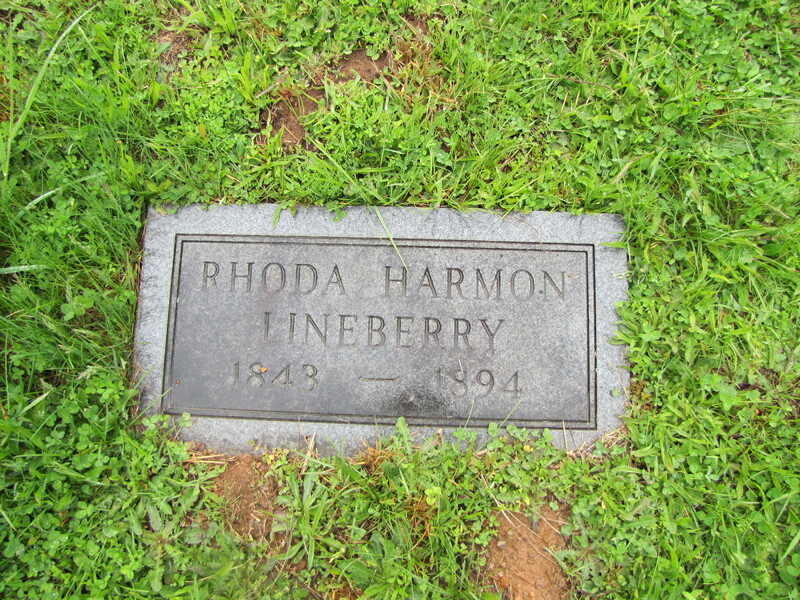 By the time Piety died on October 25, 1885, she and Jacob had 80 grandchildren. Another 20 were born after her death for a total of 100 grandchildren.